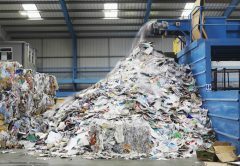 Victoria’s recycling system will be the subject of a parliamentary inquiry in a bid to propose solutions to the struggling recycling sector as many councils continue sending waste from kerbside collections to landfill after waste processing company SKM Services was banned from accepting more recyclables at several of its sites. 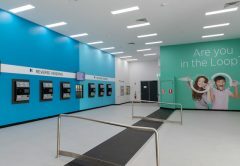 Premier of Western Australia Mark McGowan and Federal minister for the environment Melissa Price have marked the commencement of construction of Australia’s first thermal waste-to-energy facility at a sod turning ceremony on the facility’s site at Kwinana. 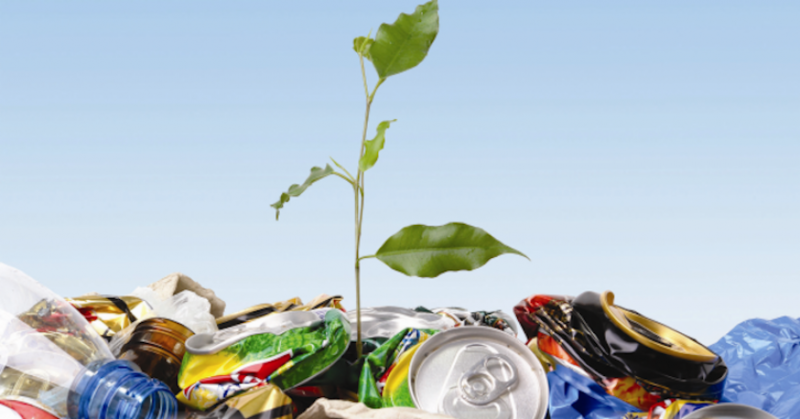 At today’s Local Government NSW’s (LGNSW) Save Our Recycling Election Summit, Gayle Sloan, Waste Management and Resource Recovery (WMRR) Association CEO, reiterated the importance of building a strong, sustainable and resilient NSW waste and resource recovery sector in order to future-proof the state’s economy, protect communities and the environment, while also creating jobs for NSW. 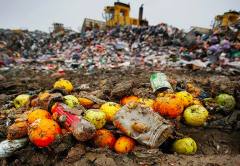 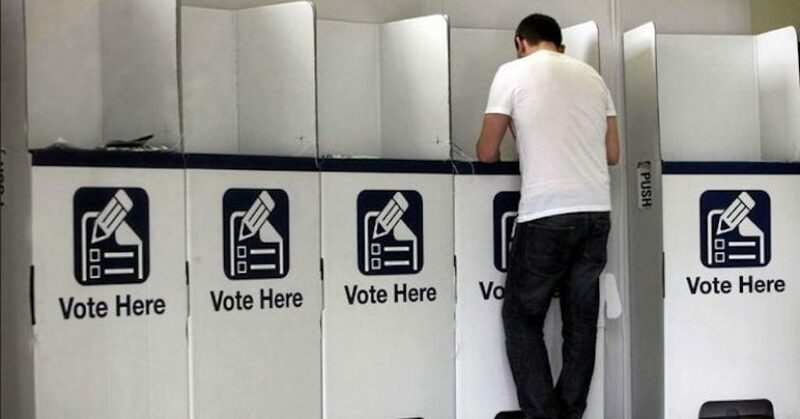 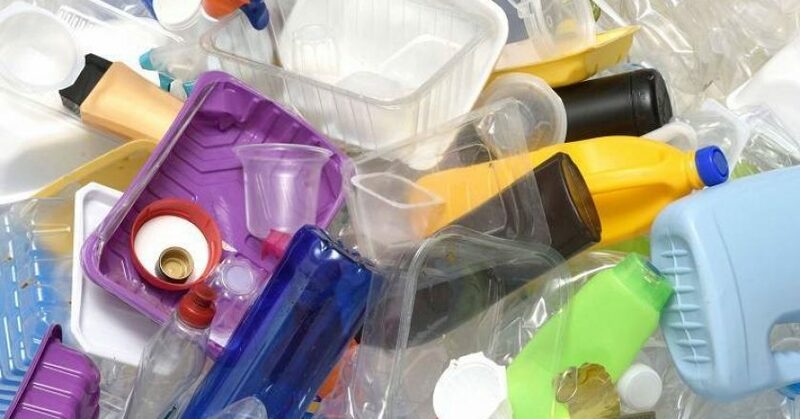 City of Hobart councillors have voted 8-4 in favour of a new by-law to ban all single-use plastics, including straws and utensils, and imposing fines on those that don’t comply – a move that could see Hobart become the nation’s first capital city to ban the waste stream by 2020. 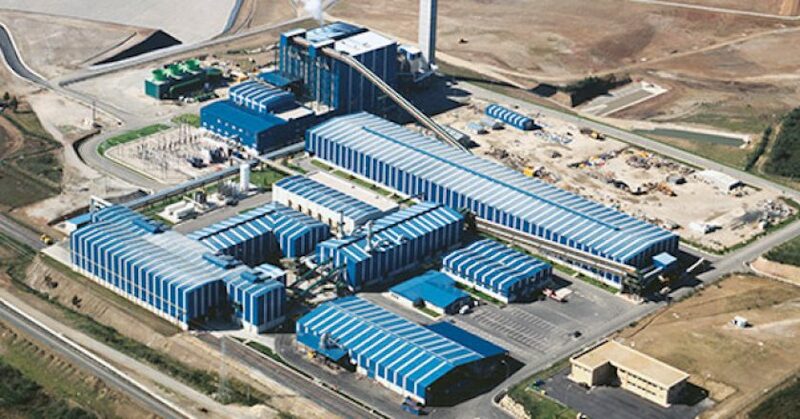 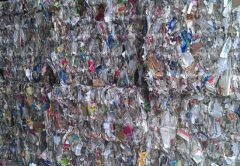 It is all systems go for the proposed new Australian Paper Energy from Waste (EfW) plant, with the paper manufacturer partnering with waste management business SUEZ to develop the $600 million Maryvale Mill project, following the successful completion of its $7.5 million feasibility study. 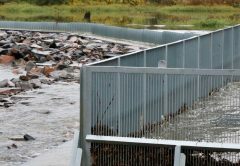 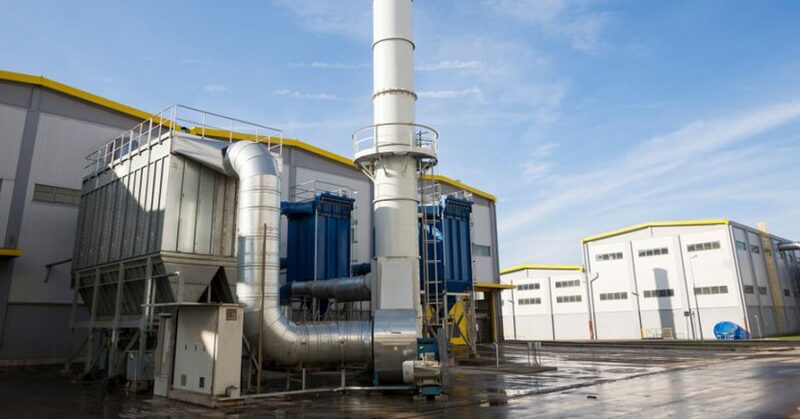 ReNu Energy and German-based AGO Bioenergy GmbH have reached a Cooperation Agreement to join forces in the deployment of waste-to-energy technology, equipment and services in Australia, New Zealand, and the greater Asia-Pacific region. 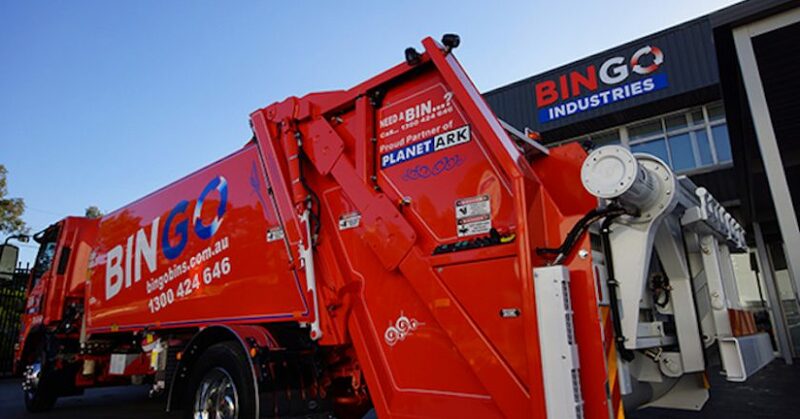 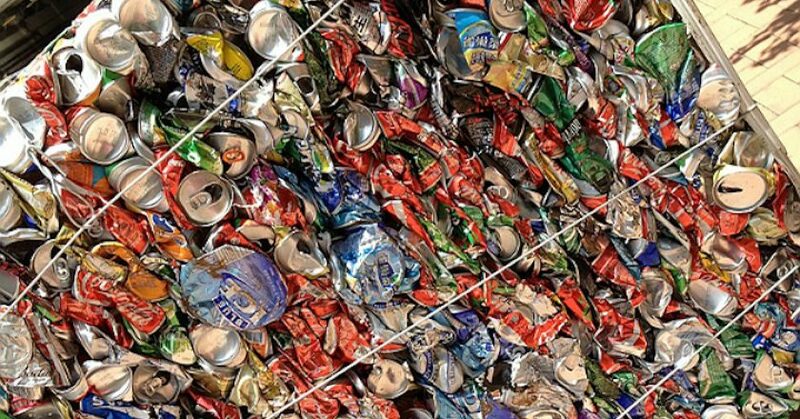 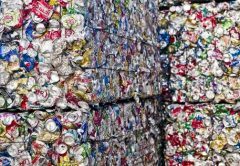 BINGO Industries have welcomed the Australian Competition and Consumer Commission’s (ACCC) announcement that it would not oppose its proposed acquisition of Dial A Dump Industries (DADI), after accepting a court-enforceable undertaking from BINGO to divest its recycling facility in Banksmeadow, NSW. 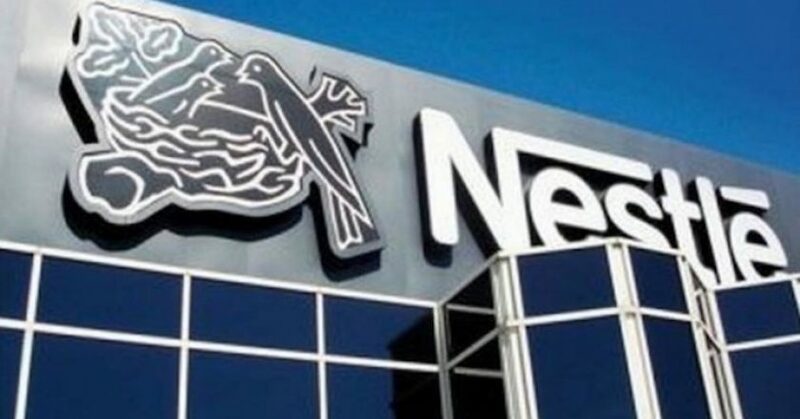 Nestle announced that it is joining forces with other industry partners to build a fully-recyclable and compostable fibre cup as part of the NextGen Consortium and Cup Challenge. 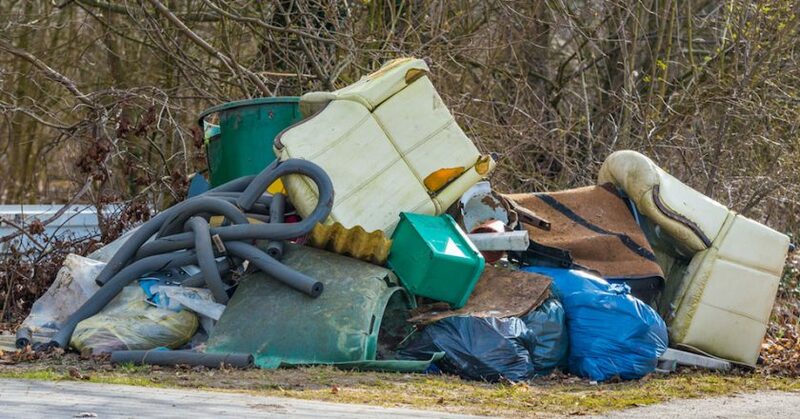 The NSW EPA is awarding $575,395 to 10 projects to tackle illegal dumping in local communities through the Combating Illegal Dumping Clean Up and Prevention Program.